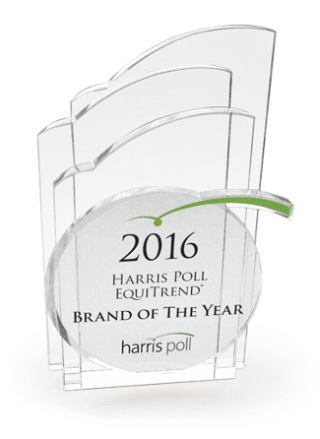 CANTON, OH (April 21, 2016) – Habitat for Humanity has been named “Brand of the Year” in the social services nonprofit category based on the 2016 Harris Poll EquiTrend® Equity Score. This is the second consecutive year the global nonprofit has been recognized for its strength in brand equity. For nearly 30 years, Habitat for Humanity East Central Ohio has partnered with local families to build strength, stability and self-reliance through shelter. Through new construction, home rehabilitation, critical home repair, and A Brush With Kindness (minor home repair), more than 2,000 individuals have gained access to safe, decent and affordable housing.